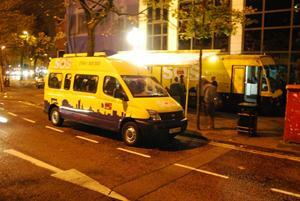 Sinead was great having you on the Bus on Saturday night. I’m really glad you enjoyed your time working the crew and as you have seen we do manage to find the funny side of a lot of things. You just missed out on the bucket cleaning afterwards .. Thankfully the few carrots that didnt make it to the buckets were quickly washed down the carrot holes. Hope you enjoyed it as much as we did having you there, and come back again soon!! 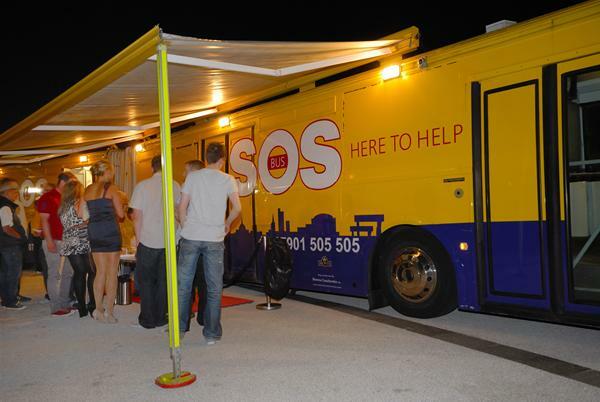 Alex, it was great to meet you and all of the SOS Bus volunteers at the weekend and I’m so impressed by your commitment and passion for the work you do – all with such care but also a smile and great banter! Thank you again for having me – I will definitely be back! Sineadd – It seems the greatest challenge to humanity is to act out of true concern while withholding judgement. 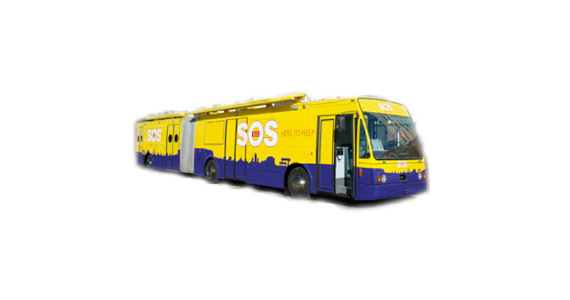 Hats off to the SOS crew!